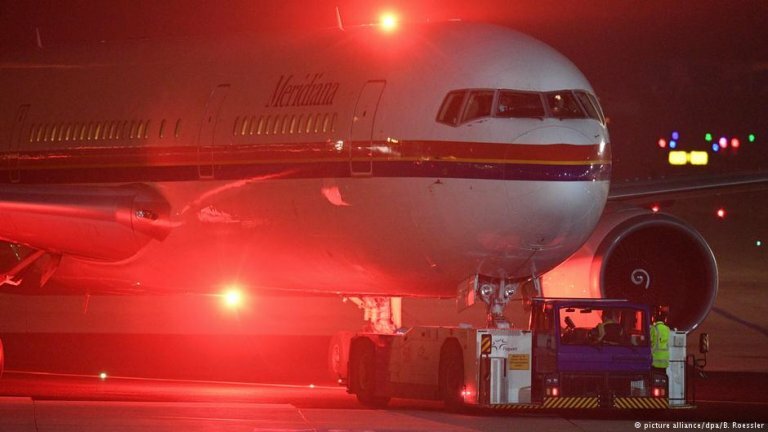 The plane from Leipzig landed just after seven a.m. local time. It was the 22nd such group deportation of Afghans since December 2016. The previous flights have brought back a total of 512 Afghan men. 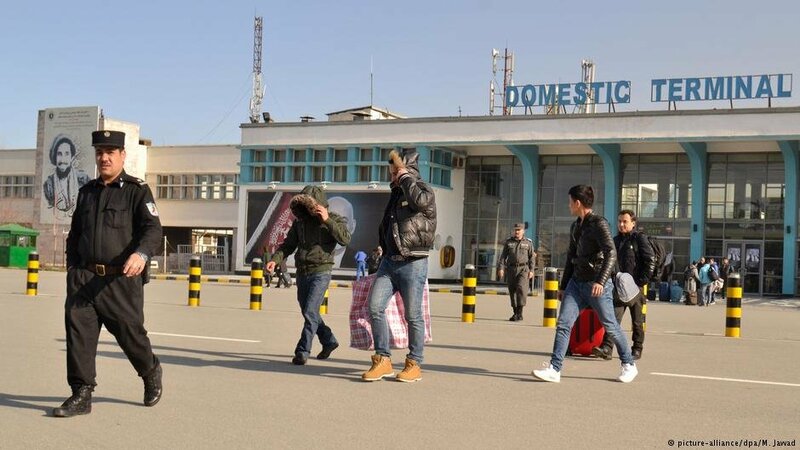 Murtaza Rasouli, the head of legal support for Afghan returnees in the Ministry of Refugees and Repatriations, confirmed to InfoMigrants that the 21 men had arrived safely and some were being accommodated in guest houses. He said they would be returned to their families within the next two days. The German government signed a deal with Kabul in 2016 to repatriate Afghans who had failed to obtain asylum. It began deportation flights in December 2016. Rasouli said under the agreement, Germany was acting within its rights to carry out the latest deportation. The deportations have been very controversial. In July last year, one of a group of 69 men committed suicide after arriving back in the country. The 23-year-old had lived in Germany for eight years before being sent back to Kabul. 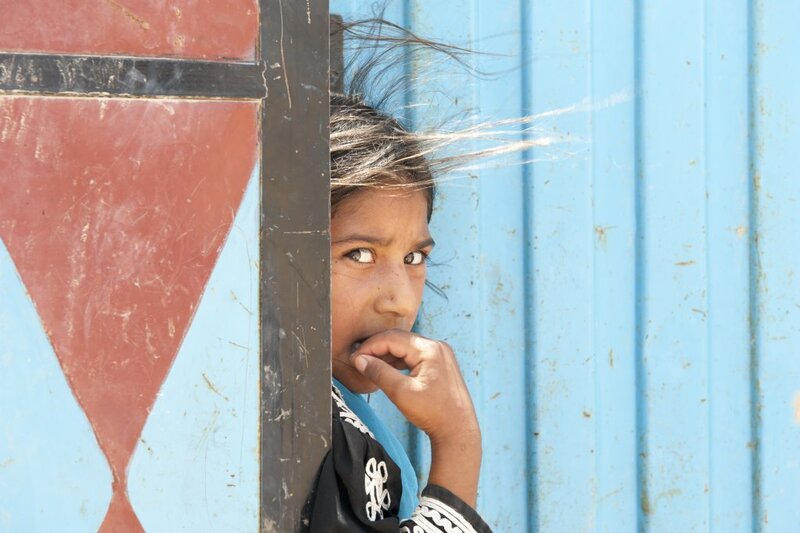 A new report by the Danish Refugee Council has found that migrants who are forcibly returned to Afghanistan have problems reintegrating because of depression, anxiety, isolation and stress. Amnesty International and other international organizations continue to campaign to suspend forced returns of Afghans from European Union countries, saying Afghanistan is too dangerous for individuals to be deported to, and that they should be allowed to stay in Germany instead. Murtaza Rasouli said Germany was responding to concerns about the humanitarian and security situation in Afghanistan by limiting the number of individuals it deports, usually sending less than half the maximum of 50 per flight agreed in the bilateral deal. However, the reduced numbers of deportees are also the result of rejected asylum seekers absconding in Germany before they are due for deportation. According to anecdotal reports from the refugee council in Saxony last December, Afghans who feared deportation from Germany were fleeing to France, German public broadcaster MDR reports. France stopped deportations to Afghanistan in 2013. Demonstrations organized by groups in Germany also sometimes prevent authorities from deporting rejected Afghan asylum seekers. On Tuesday, an anti-deportation protest in Nuremberg resulted in efforts to put 26-year-old Jan Ali H. on the latest flight to Kabul being abandoned. He is understood to have been taken to hospital to receive medical care instead, according to the Bavarian refugee council. The European Union says Afghanistan is affected by "persistent insecurity and intensified conflict" which continue to cause "large-scale suffering and displacement of people." Civilians are regularly the targets of attacks by the Taliban and Islamic State militants. Militant attacks on military posts also happen daily. Last week alone, more than 50 members of the state security forces were killed. In 2018, over 550 people died in 22 major attacks in Kabul. Across the country last year, over 10,000 civilians were killed or injured, according to the European Commission. At least five million Afghans live as refugees in neighboring Iran and Pakistan. A UN report released in February said around 927 children were killed in 2018. Aid workers also say a growing number of children are being forced to work on the streets. Sexual abuse and trafficking of boys has also worsened, according to Yasin Mohammadi, from the local NGO Youth Health Development Organization. Mohammadi says many boys from rural areas have moved to cities like Kabul and Herat to find work to support their families. This exposes them to the risk of being molested by their employers and sold on to other abusers, Mohammadi told Reuters. Reports that US President Donald Trump may be planning to withdraw US troops stationed in Afghanistan have contributed to further unrest, AP reports. This is despite several rounds of talks between US representatives and the Taliban aimed at finding a political solution to the conflict and to direct talks between the Taliban and the Afghan government. Aid groups worry that including the Taliban in a post-conflict government could lead to a return of Islamist rule of the kind that existed between 1996 and 2001.